During the ABC4Trust project concepts and languages for privacy attribute-based credentials were developed and implemented. The implementation includes a core crypto library and a policy engine that provides interfaces for the integration with applications. The web-service interfaces consist of an issuance service, a verification service, a credential wallet service, and a directory service. The code was provided as an open source contribution on the github.com and abc4trust.eu web-sites. 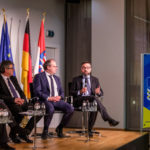 However, compilation and deployment of this code in different PoCs still require a substantial effort and prevent the fast adoption of the developed technology. Example applications are open sourced and included in the Docker image. To make the code more easily accessible for different demos and PoCs, IBM Research implemented a GUI for the credential wallet (both the web-based (Node.js) and the Android application) and the example applications for the issuance and verification services together with a minimalistic setup GUI to configure the issuance and verification services. However, further steps are required to make the existing code easily accessible and deployable. 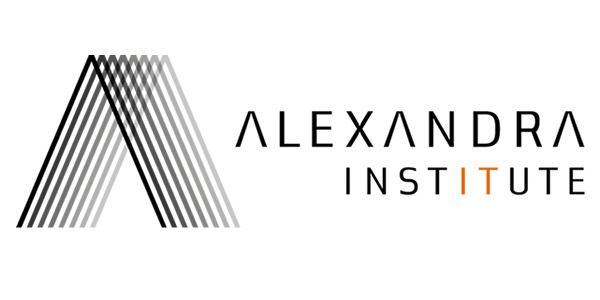 Alexandra Institute was one of the main contributors to the code produced by the ABC4Trust project and has the prior knowledge, required expertise, and resources to complete the tasks in time. The created Docker images will be distributed through the Docker Hub and the TDL website.